We at the South Infirmary-Victoria University Hospital are committed to providing the highest quality service to all our patients in a friendly, safe, and caring environment. We aim to provide individual patient centred care to each patient and their families. We have a total designated bed complement of 192 beds and cater for up to 38,400 admissions and 72,500 outpatient attendances each year. 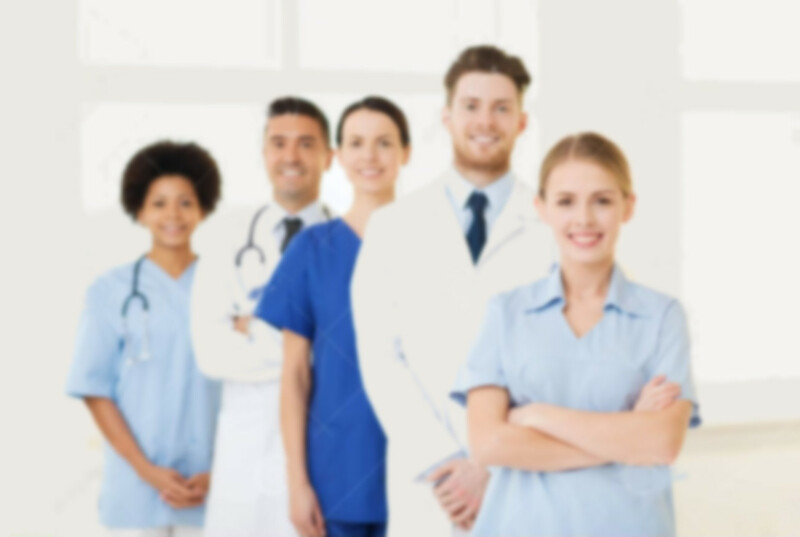 We are the regional center for ENT, Dermatology, Elective Orthopaedic, Ophthalmology (In patient & Day Cases) & Chronic Pain services and provide a significant role in the provision of Oncology, General Surgery, Rheumatology, Endocrinology, Plastic Surgery, Oral and Maxillofacial Surgery, Elective Gynaecology, Radiology and Anesthesiology services. We welcome your comments or suggestions on our website on our feedback form. Telephone: 021 4926100.